I have been using Clarisonic Deep Pore Decongesting Solution for about one months plus. I use this solution two to one times a week due to my laziness and busy schedule. I treat this solution as facial treatment, like when I want do a deep cleansing and have a mask on, then I will use this solution to helps me to archive it. How My Skin Is Generally Like? I have combination skin and the condition changes occasionally. 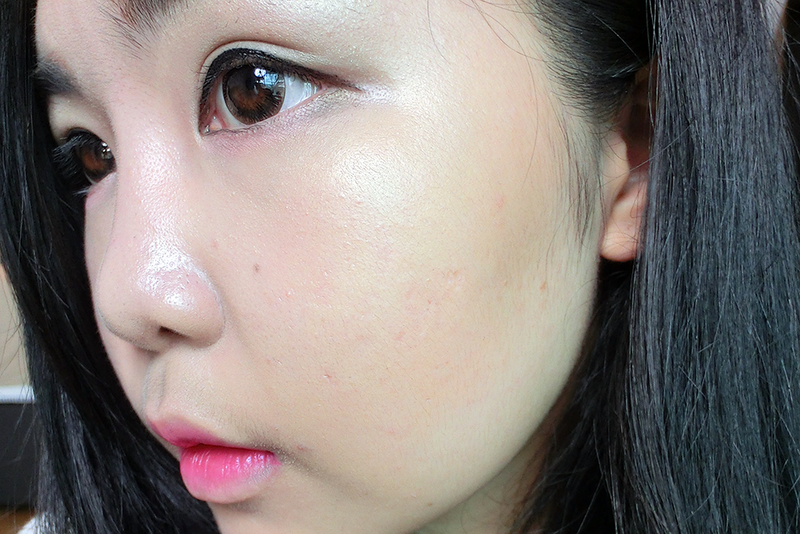 Normally, I will get oily at T-zone area at most times but one certain days, it can get flaky and makes my foundation base doesn't docile (looks cakey) sometime. Although I never have the problem of bad acne; only few dotted of pimples or even none during menstrual time. 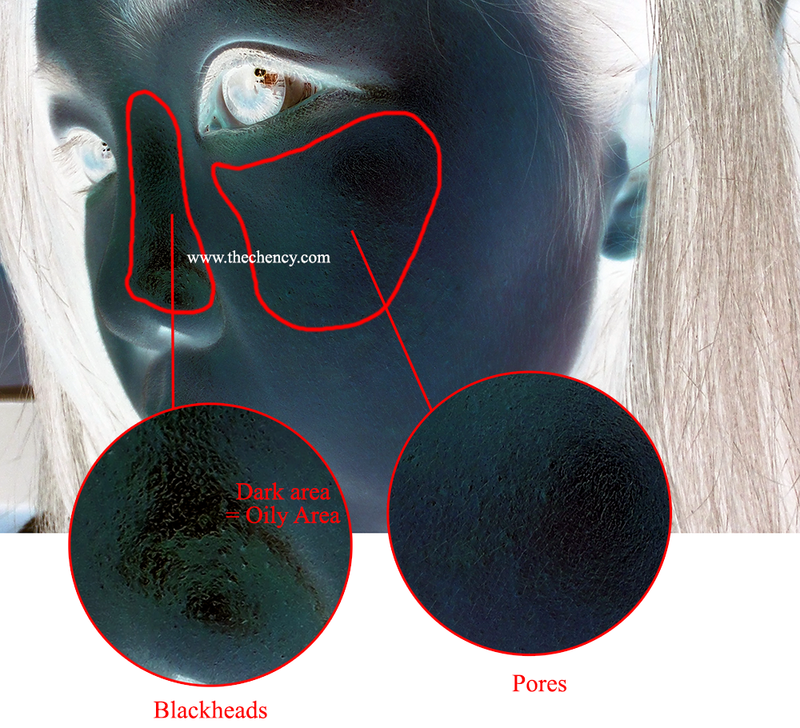 I think I am lucky enough but I have quite pretty bad blackheads and pores do not in my desired. Apology if pictures have make you goosebumps. 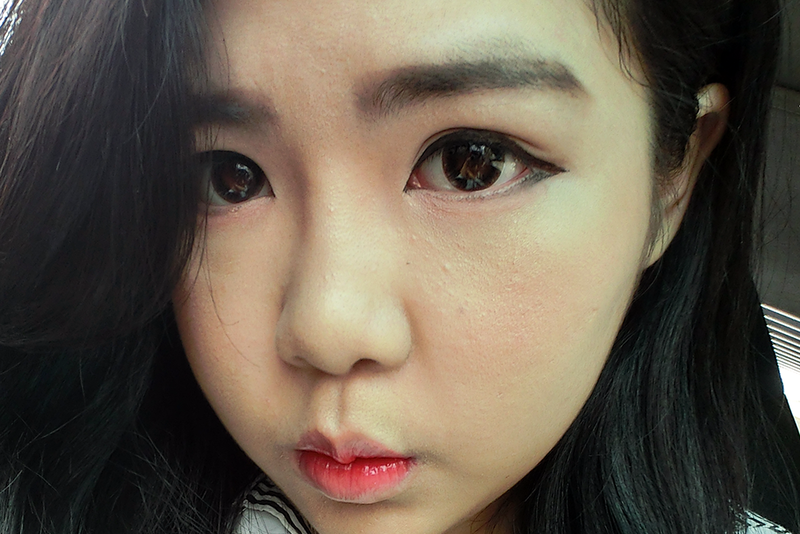 This is the before picture; the baddest skin condition I have during this year (no foundation on). Perhaps my hormone changes during the moment therefore as you can see my skin is bumpy and my skin surface is so bad. Since the blackheads can't capture in the picture but trust me, I have blackheads, lol. My pores is in medium big (likes what combination skin types of pores should own). My concerns are lesser blackheads, smaller pores and better skin surface so I can picture flawless in front of camera. Imagine my camera already own a automatic beautify skin function. Apology again if pictures have make you goosebumps, lol. This is a random picture after I used Clarisonic Deep Pore Decongesting Solution at the second weeks and more. Like what I stated on 'before picture', perhaps my hormone changed during the moment, so my skin seem very bad in the 'before picture'. And after I start using Clarisonic Deep Pore Decongesting Solution, my skin turns better and better in a minimum time. Although should not gives all credit to this solution because I do also believe my hormone turns good as well but I have to admit this solution can helps me archive my desire skin in a speed time comparing with my basic 'manual care'. I still have to give a big big big applause to helping me to archive it. In the picture, my skin had then changed tremendously. The biggest different you can see is my skin surface turns flaw within two weeks after I used Clarisonic Deep Pore Decongesting Solution. It is more glowy, less bumpy, pores become smaller and my overall skin tone has improved; more brighter and less redness. 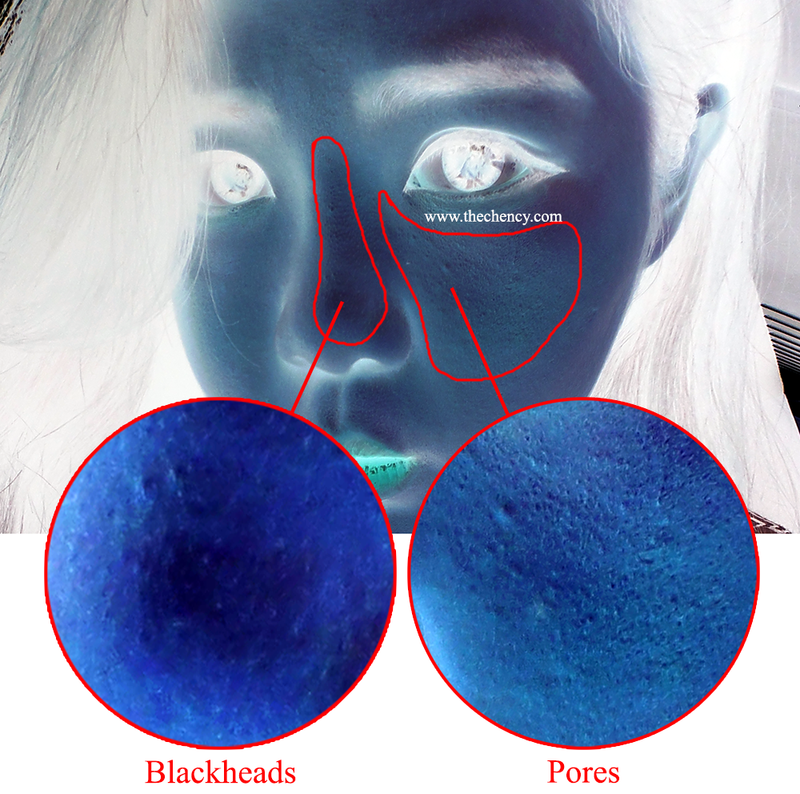 One more things that most people would concerns about including myself is my blackheads become lesser (although can't be show in the picture but I can see the different with my bare eyes). So, here's come the end of my Clarisonic Deep Pore Decongesting Solution review. Again, I have to mention again that I am not selling this product and not try to pursue you guys to buy or what, I just hope my information can helping you to understanding more and be a reference for you when choosing a cleansing device. PS: If you want to know more about the prices or other details, you may refer back to my previous three posts (links at above). Hope this may help you. Thank you for reading.